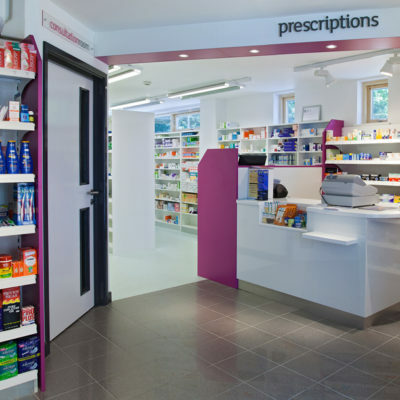 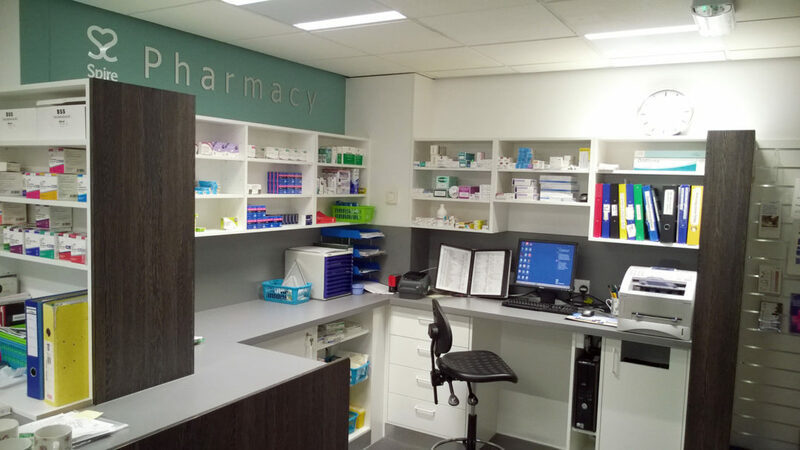 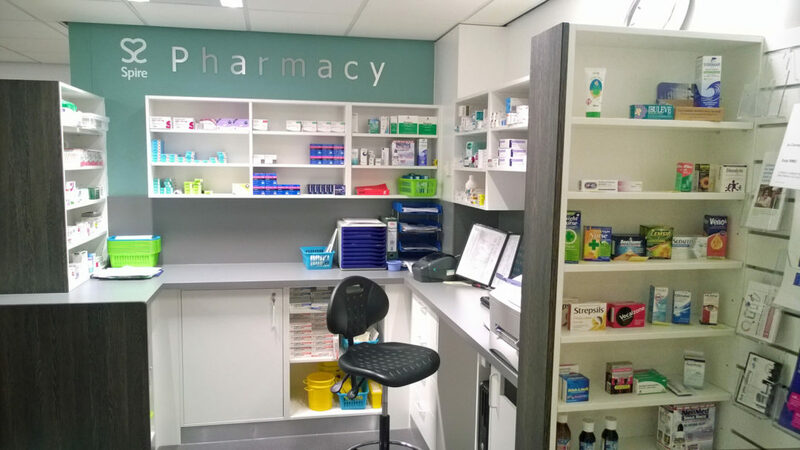 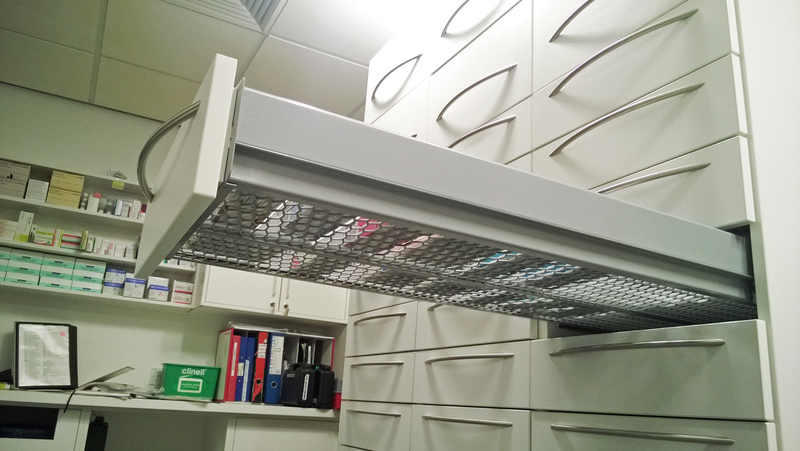 AM System were approached by the Pharmacy Manager at the Cambridge Spire Hospital to provide a price for a new medicine storage solution. 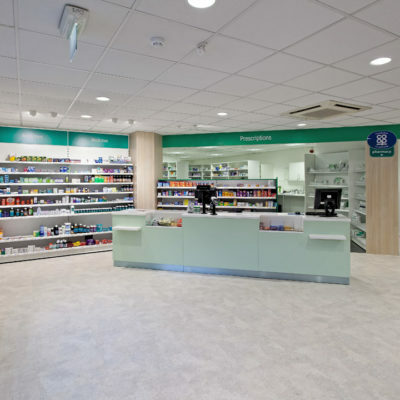 It was apparent when Richard Harris, Senior Account Manager attended the initial site meeting, that the entire dispensary layout was inefficient and the storage problem was just the start. 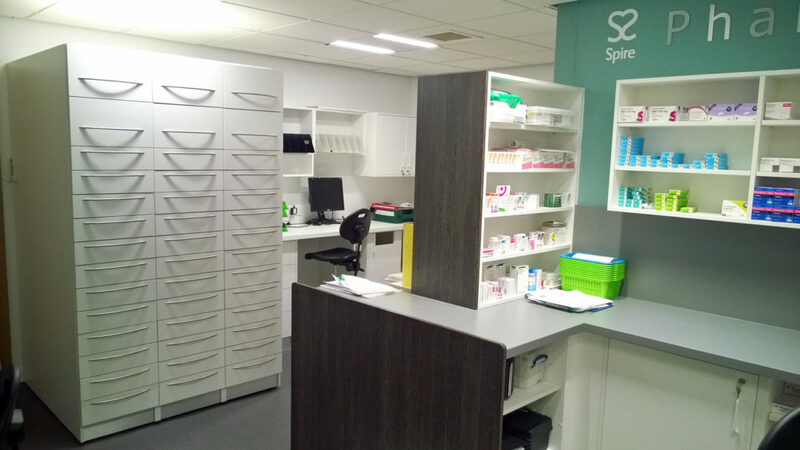 A new design proposal was approved that not only increased medicine storage, but created dedicated work stations and an overall improved dispensary workflow.